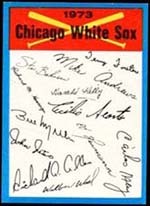 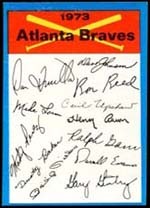 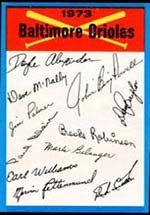 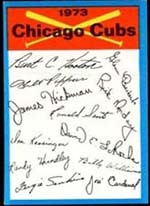 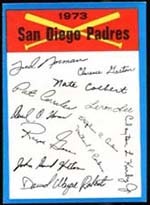 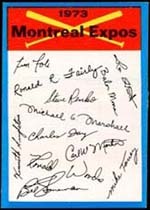 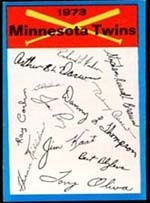 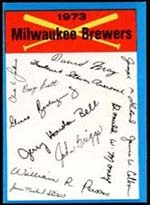 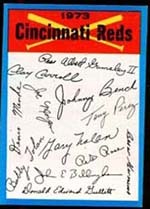 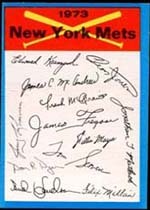 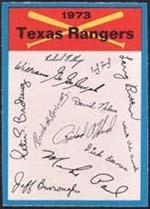 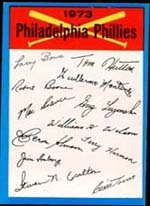 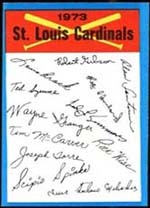 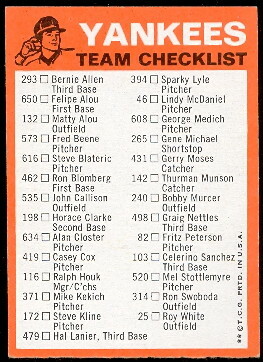 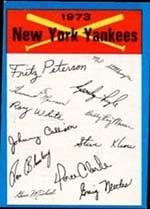 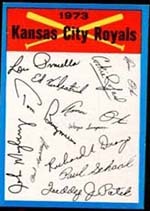 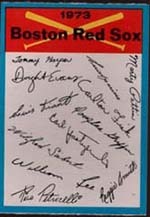 The 1973 Topps Baseball Team Checklist Card Set consists of 24 cards. 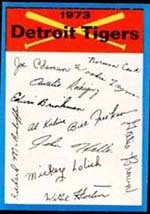 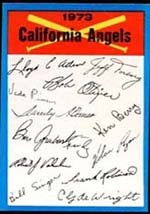 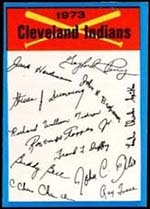 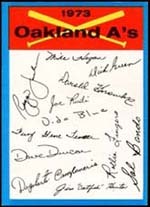 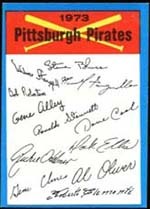 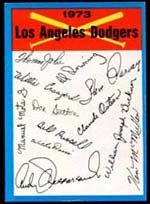 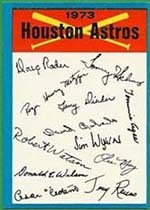 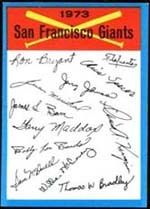 The fronts have facsimile Autographs and the backs contain the players names, position and card number. 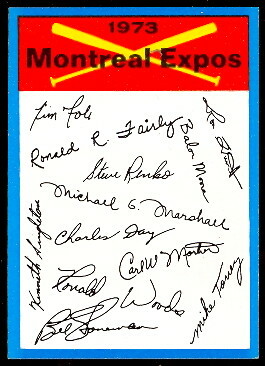 This issue was printed in the standard 2 1/2" x 3 1/2" card size.